Oranges are used in a variety of sweet and savory dishes. 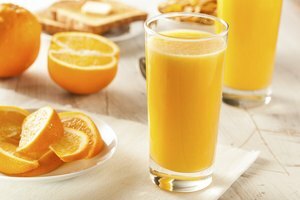 Oranges are celebrated for their high abundance of vitamin C, which gives the immune system a major boost, making orange juice a popular drink when people have a cold. 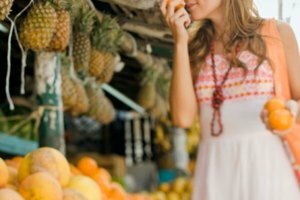 Whatever you choose to do with oranges, make sure you know how to select the best oranges whether you are at the grocery store, farmer's market or even a roadside stand. Look at the oranges. Choose oranges that are brightly colored. 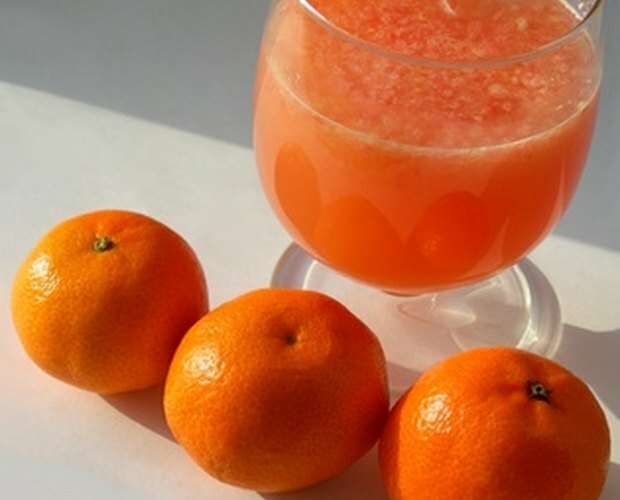 The most common type of oranges available at most grocery stores are the Navel and Valencia varieties. 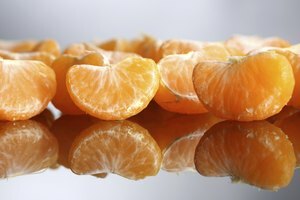 Navel oranges are typically a bright, solid orange color when they are ripe. 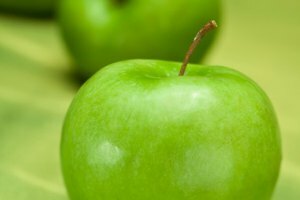 Valencia oranges can sometimes have a greenish hue to them as they reabsorb chlorophyll during warmer months while they are still hanging on the tree. They are still ripe and good to buy as well. Hold the oranges in your hand to check the weight. The best oranges should feel heavy for their size. 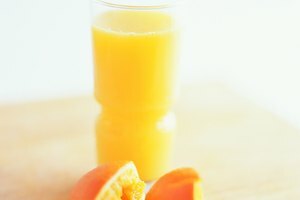 Heaviness indicates the amount of juice in the orange. Avoid oranges that have any cuts and bruises. Feel for any soft spots. This is a sign that oranges are starting to get moldy. Oranges should be firm to the touch. 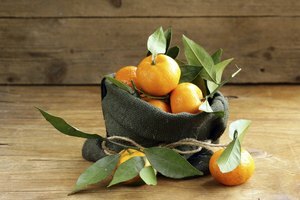 Store oranges in the vegetable crisper in your refrigerator, and they will stay fresh for up to a month.